Blood Bowl, Cyanide Studio’s adaptation of Games Workshops famous Fantasy football board game inspired by the Warhammer world, will be available tomorrow on iPad and Android tablets. From now on, the fierce matches of Blood Bowl will follow you, wherever you travel! 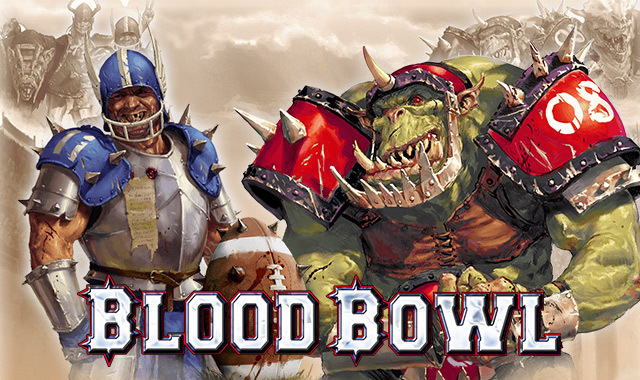 Players of Blood Bowl on PC will also be pleased to hear that they will be able to connect with their account, and play with their teams whose races match this handheld version (Humans and Orcs for the base game, and Dwarfs, Skaven, Wood Elves and Chaos as additional races). Even better, the game is cross-platform compatible, so players on tablets will be able to compete in matches against PC players! In Blood Bowl on iPad and Android tablets, assemble your team from among six fantastic races in the Warhammer universe. Each race has its own strengths, weaknesses and numerous opportunities to develop which will lend an immense tactical depth to the game. Immerse yourself in single matches in Solo Player mode to enjoy fun, fast games, or set off to conquer the Blood Bowl in the extensive Campaign mode. Develop your team and players by gaining victories and experience as you progress in the game. MU: Origin is about to embark on the Closed Beta test involving a few thousand of its testers early next week.